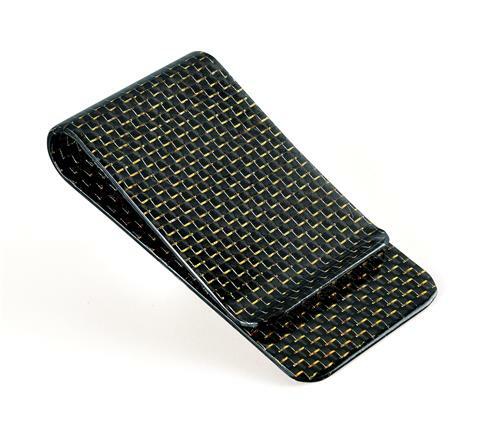 Constantly digging through a bulky wallet wastes time and energy in our busy world. 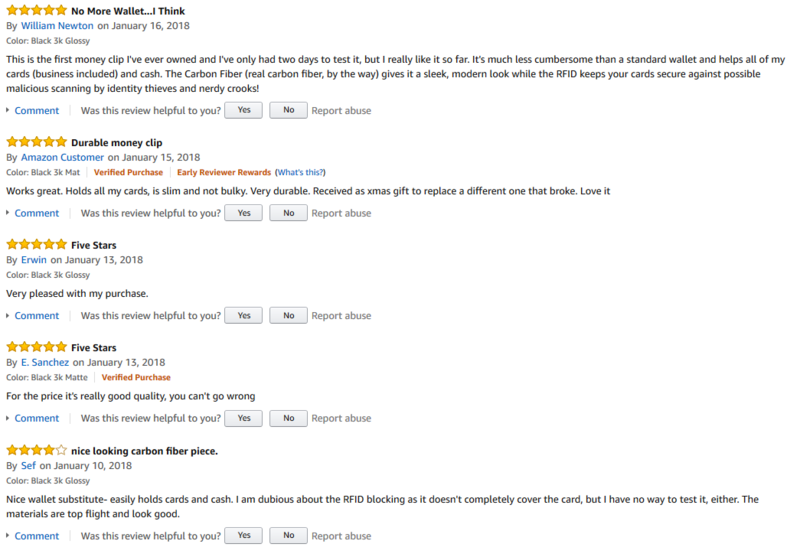 The average person uses 1-2 main cards throughout their day. 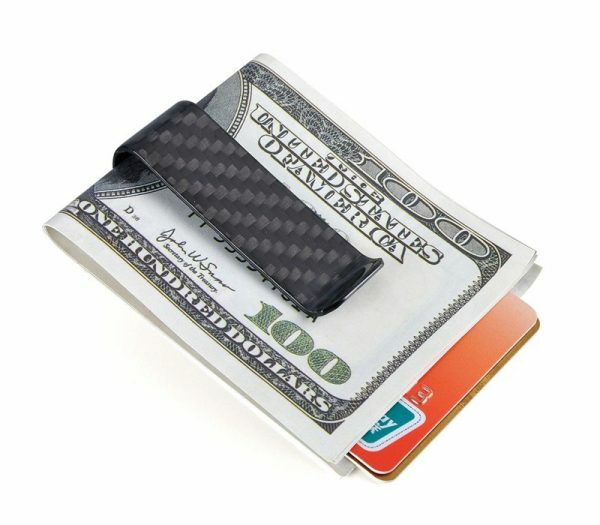 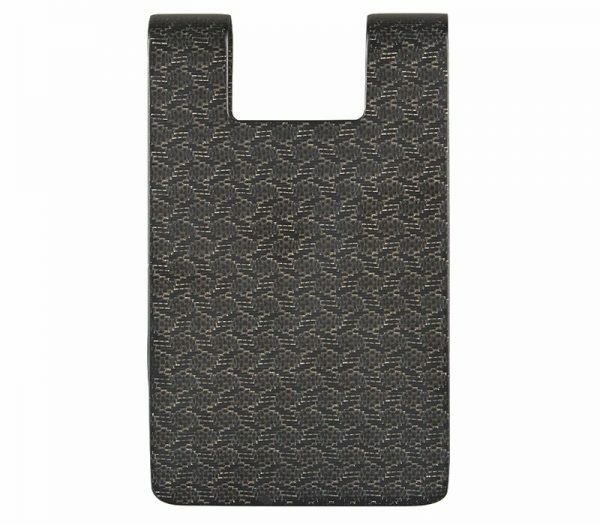 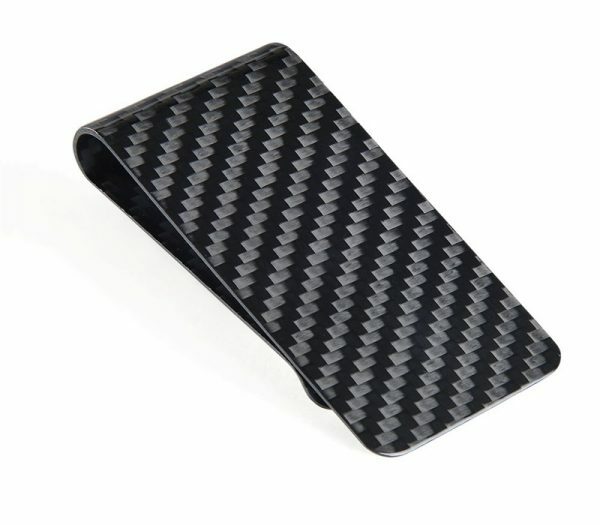 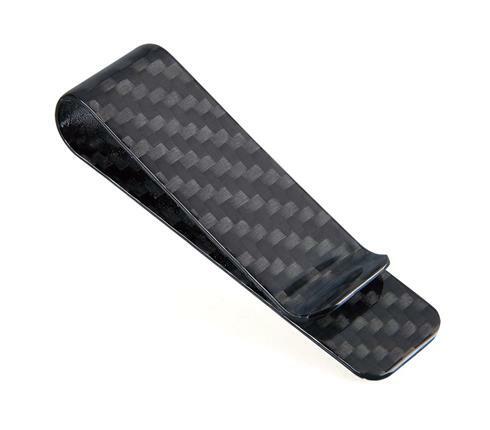 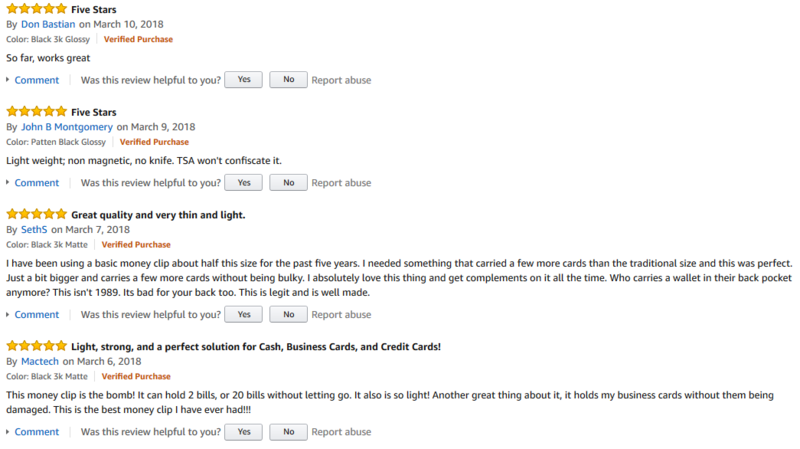 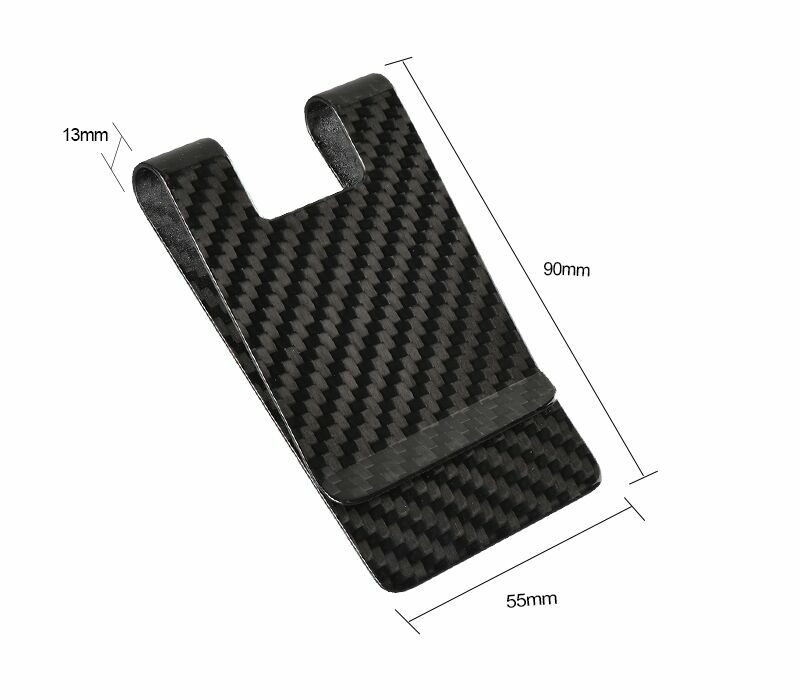 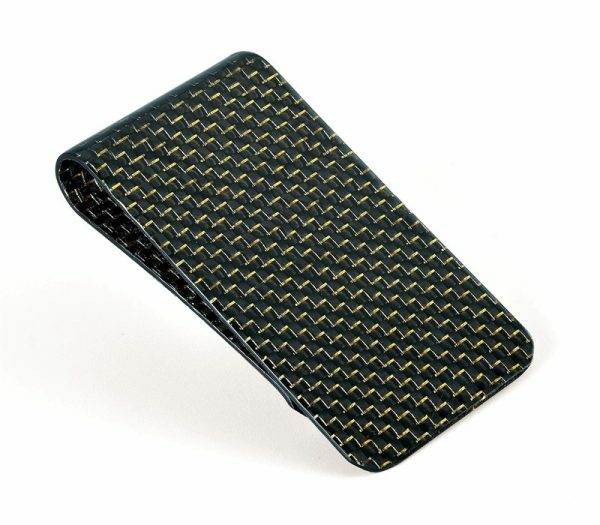 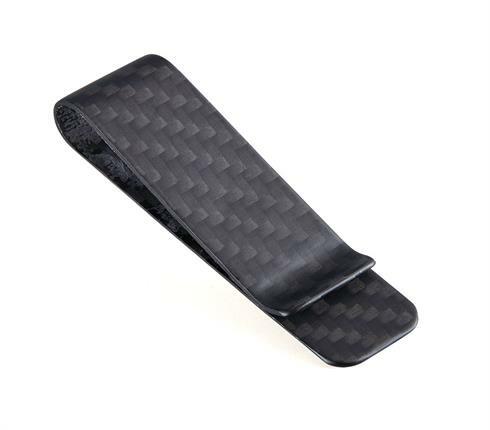 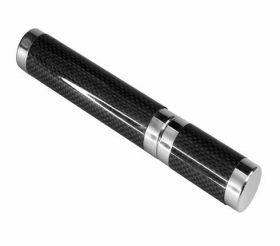 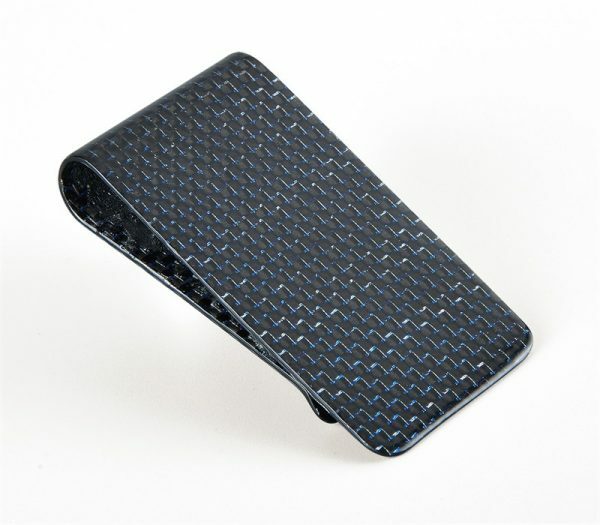 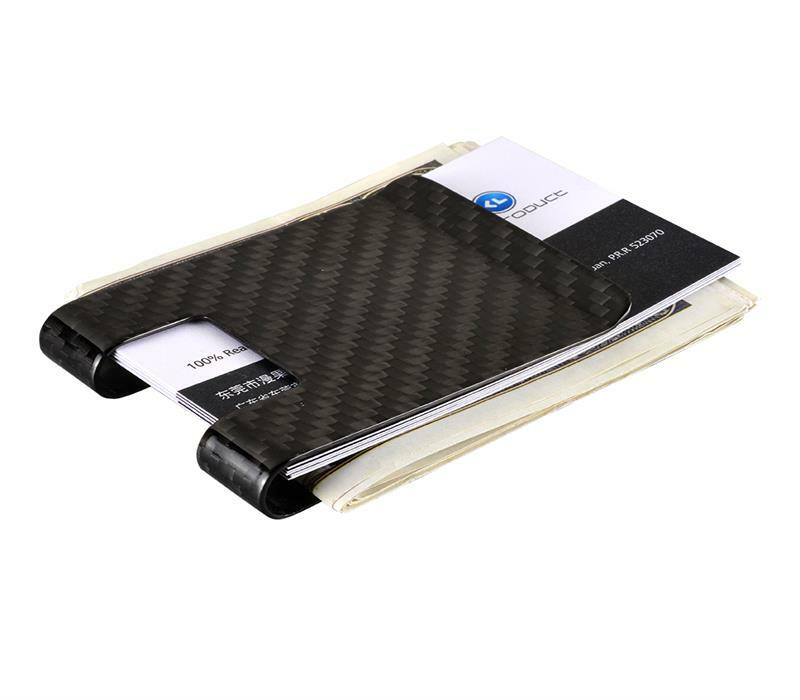 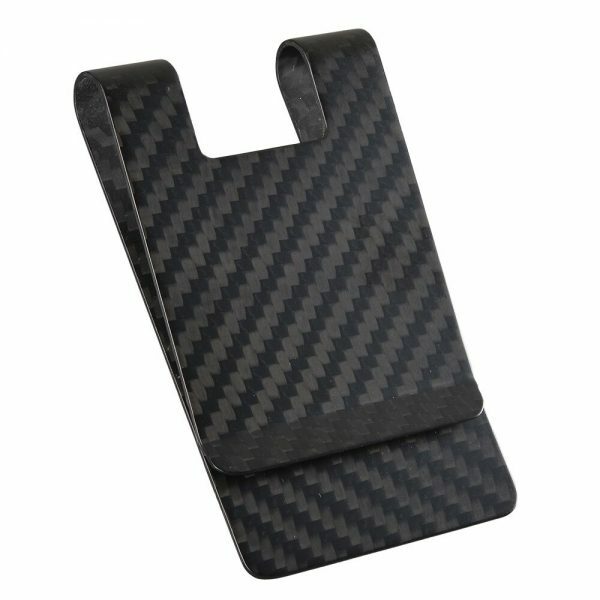 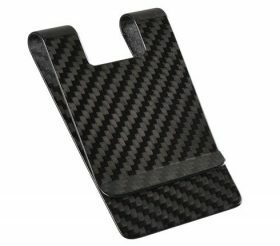 The carbon fiber money clip gives you quick access to your favorite or most used card. The CL CARBONLIFE money clip has no gap between the closure, it’s able to hold up to 12 credit cards or 30pcs business and name cards. 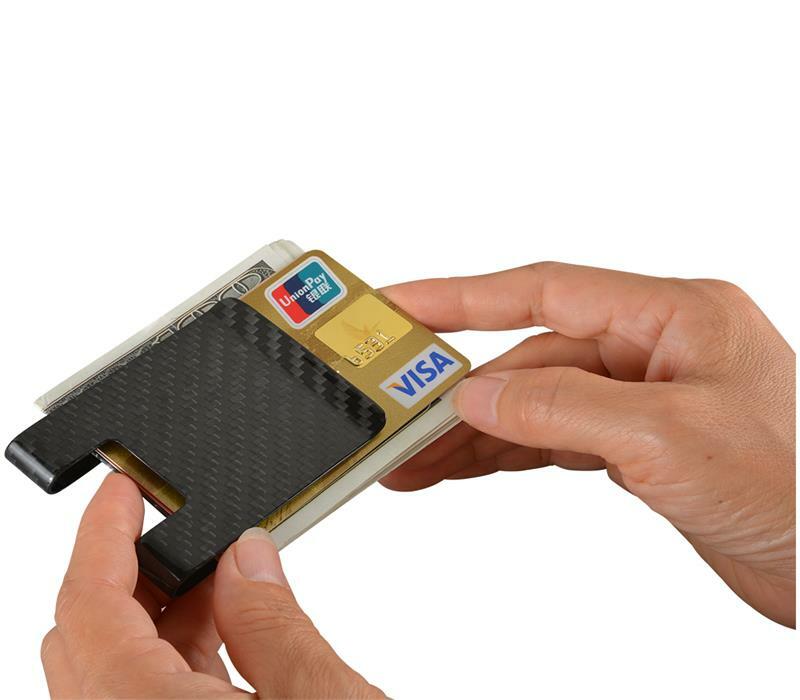 It springs back precisely to hold just one single bill. 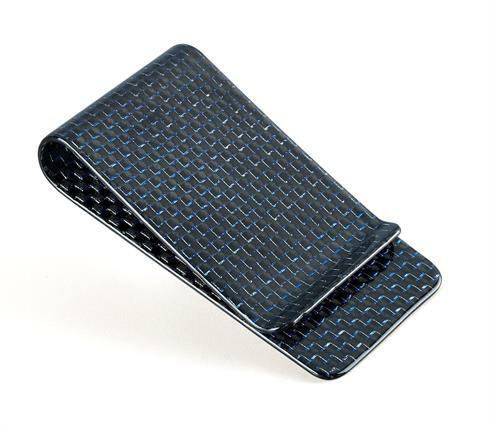 high-end sporting equipment, yachts and even items from luxury brands such as Chanel, Gucci, Montblanc and more. 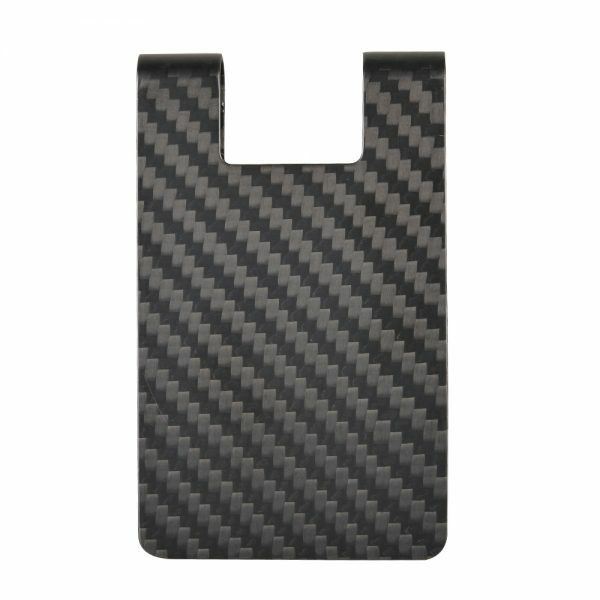 Ships out from CL CARBONLIFE warehouses in China. 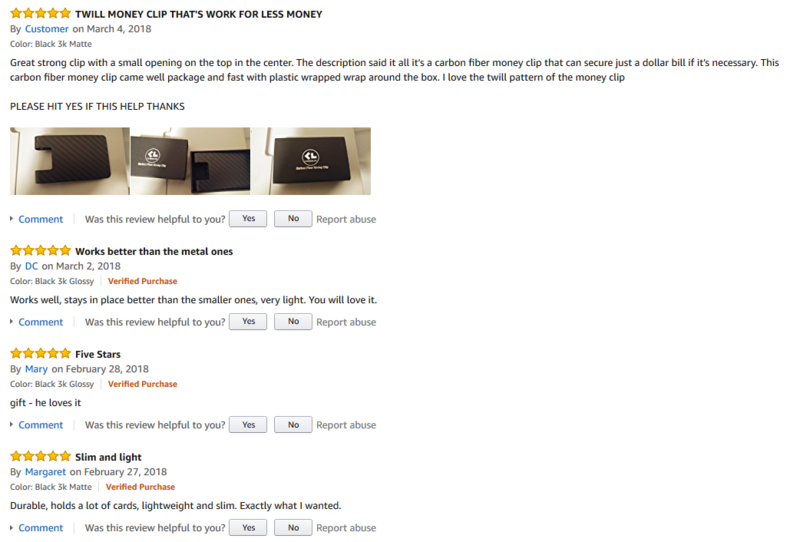 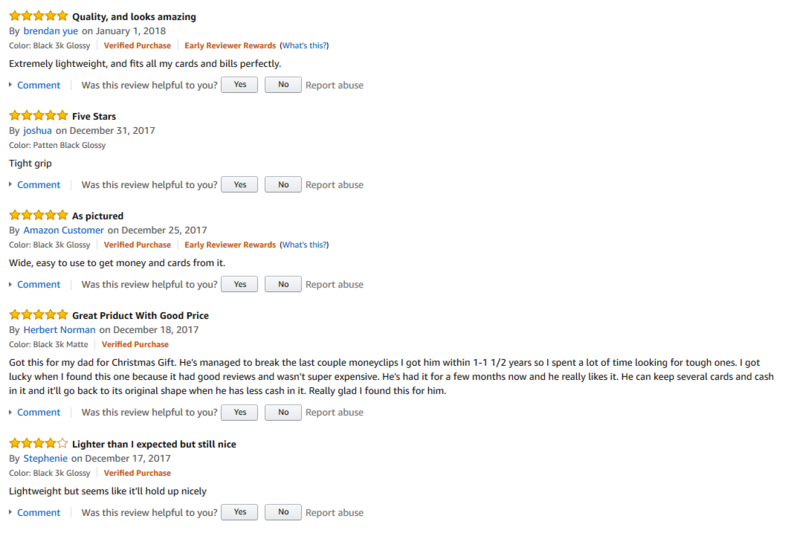 Shipping Time: Order dispatched within 24 working hours. 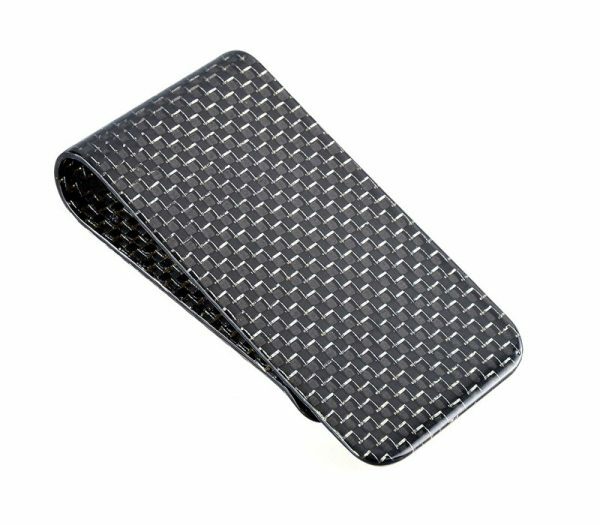 Shipping Service: We provide Free Shipping Worldwide service for all our products, no limitation on orders amount. 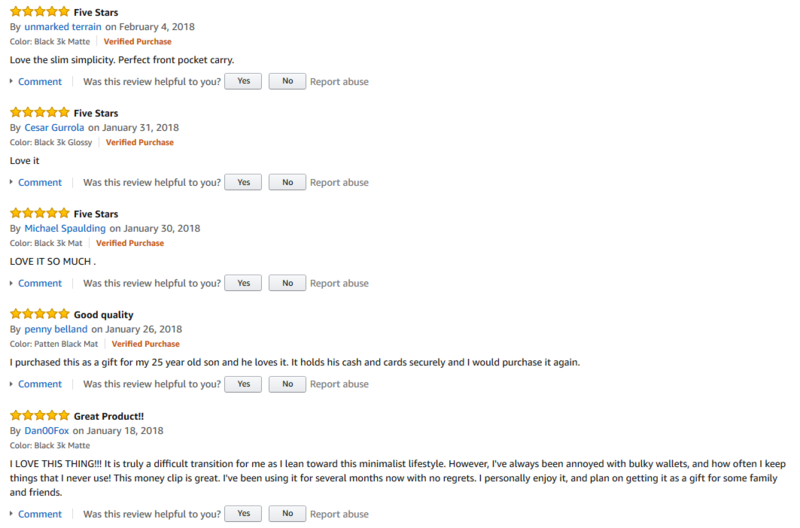 You can also pay another $15-20 to choose below other delivery service for faster delivery.